Super Bad. 9" overall. 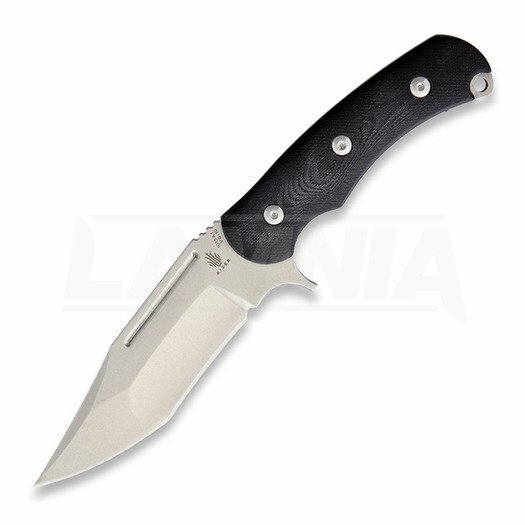 4.5" stonewash finish VG10 stainless blade. G10 handle. Full, extended tang. Lanyard hole. Black Kydex belt sheath. $22.62 remaining until FREE shipping!